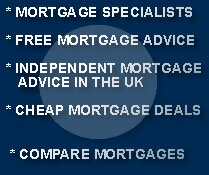 Mortgage-help-centre.co.uk is an advertising portal for UK based mortgage advisors who are independently regulated. Mortgage-help-centre.co.uk do not offer any legal advice or financial advice. All advice and services obtained through the use of this website comes from independent mortgage advisors in the UK.